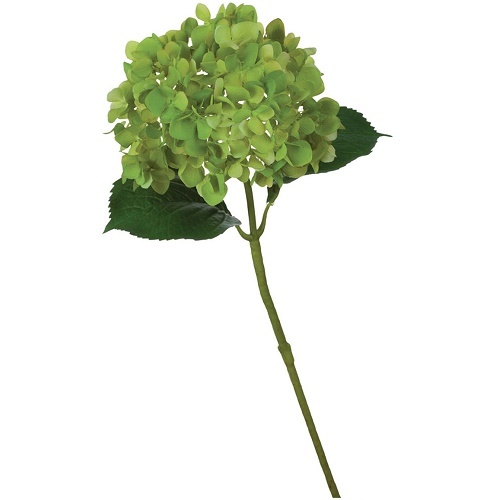 This is a very high quality artificial hybrid hydrangea, shown here in green. Absolutely stunning. When you see it, you will understand the pricing difference. Best product we've seen yet! Click here to see what we did with them!